If you love the idea of the Parrot AR Drone Quadcopter, but don’t have a spare $300 lying around to drop on your next toy – take a look the Sub-Zero Chopper. 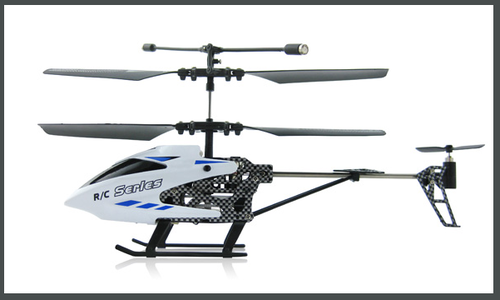 For a limited time, you can pick up the Sub-Zero Chopper, a remote control helicopter Built by Extreme Fliers, a leading R/C brand. The Sub-Zero Chopper normally retails for $60, but Tapscape is able to offer a great deal on this remote control helicopter, which you can pick up for just $29 – saving you 51%. Get it here.